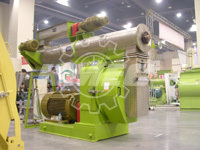 Bamboo Pelletizing Machines are Hotter and Hotter in World Market. 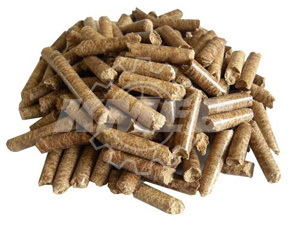 We are one of the leading Chinese companies who have specialised in the design and manufacture of Wood Pellet Mills and Feed Mills.We have all kinds of Wood Pellets for sale. It is well-known that bamboo is native to China, which has lots of various kinds with strong adaptability and widespread distribution. In China, it is widely distributed in the south like Sichuan and Hunan province etc. 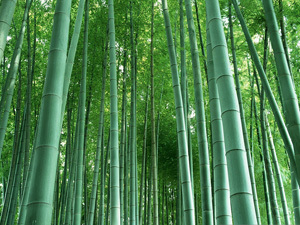 China is one of the most important bamboo growing countries in the world, a total of 22 genera and over 200 kinds. Pear River basin and Yangtze River basin are the main distributed region. Also, bamboo is one of the best forestry resources and excellent a kind of biomass energy raw materials. Therefore, bamboo pelletizing machines which are the equipment designed for bamboo are becoming hotter and hotter in international market. Seen from all over the world, there are about 70 genera and over 1200 kinds of bamboos distributed in the tropics and subtropics. 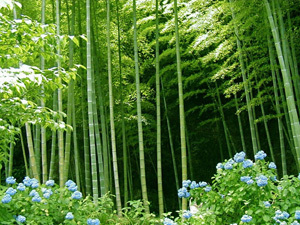 Only several of bamboos are distributed in the temperate zone. As is known to all, bamboo is a kind of evergreen and sensitive which demands for high heat and rich water. So the moisture and temperature distribution of earth surface governs the geographical distribution of bamboos. Southeast Asia, because of the influence of Pacific Ocean and the Indian Ocean Monsoon converging which bring plenty of rain and stable heat, is ideal ecological environment for bamboo and is the center of bamboo distribution. Here, especially local people who run a bamboo forest, is hunger for bamboo pelletizing machinesto handle the bamboo wastes. 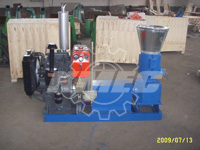 There are a great many of benefits and profits to utilize the vast bamboo resources through bamboo pelletizing machines. 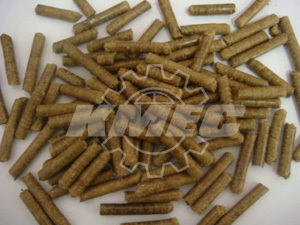 Bamboo pellets are very important to the whole world so that the traditional fuel can be saved and displaced. 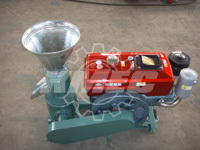 This kind of machines is very adaptable, easy to operate and maintain and anyone can use pelletizer even with scanty knowledge under a user manual for guiding. 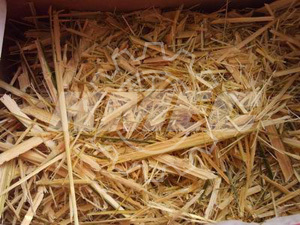 What’s more, if who want to make bamboo pellets at home or small scale for home using, consumer can choose our small pelletizing machines for bamboo also called flat die pellet mill; however, if who want to manage a large or medium-size scale, consumer can select our ring die pellet mill for pellet plant which can get much more benefits. Bamboo pellets can displace traditional fuel oil, coal or gas in various applications like heating, cooking and industrial steam furnace. 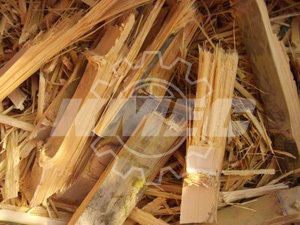 Biomass energy pellet fuel made by bamboo pelletizing machines has some advantage of simple production, convenient transportation, easy storage and environmental protection. Furthermore, its calorific value which is usually the ideal fuel to take place of traditional energy is high. There is a tip when consumer should remember before purchasing bamboo pelletizing machines, he need to know enough necessary information in order to achieve the best deal.